Two recent and separate articles in Foreign Affairs highlight different routes forward for tacking the climate issue. One, by Michael Bloomberg, argues that the mitigation solution increasingly lies with cities (this isn’t just about city resilience) and the other puts the challenge squarely in front of the business community. These are just two in a salvo of pre-Paris articles that seek to direct the negotiations towards a solution space, including some by me and other colleagues arguing the case for carbon pricing systems. The articles reminded me of a similar article in 2009, the Hartwell Paper, in which a group of UK economists cast the climate issue as a ‘wicked problem’, but still went on to propose a very specific solution (a big technology push funded by carbon taxes). That paper also built its argument on the back of the Kaya Identity, which I have argued simplifies the emissions problem such that it can lead to tangential solutions that may not deliver the necessary stabilization in atmospheric carbon dioxide. Nevertheless, there is still merit in focusing on a specific way forward – at least something useful might then get done. A problem that is difficult or impossible to solve because of incomplete, contradictory, and changing requirements that are often difficult to recognize. The use of the term “wicked” here has come to denote resistance to resolution, rather than evil. Moreover, because of complex inter-dependencies, the effort to solve one aspect of a wicked problem may reveal or create other problems. It is also important to think about which problem we are actually trying to solve. For example, it may turn out that the issue of climate change is immensely more difficult to solve than the issue of carbon dioxide emissions. There is now good evidence that emissions can be brought down to near zero levels, but this doesn’t necessarily resolve the problem of a changing climate. Although warming of the climate system is being driven by increasing levels of carbon dioxide in the atmosphere, the scale on which anthropogenic activities are now conducted can also impact the climate through different routes. Moving away from fossil fuels to very large scale production of energy through other means is a good illustration of this. In a 2010 report, MIT illustrated how very large scale wind farms could result in some surface warming because the turbulent transfer of heat from the surface to the higher layers is reduced as a result of reduced surface kinetic energy (the wind). This is because that energy is converted to electricity. 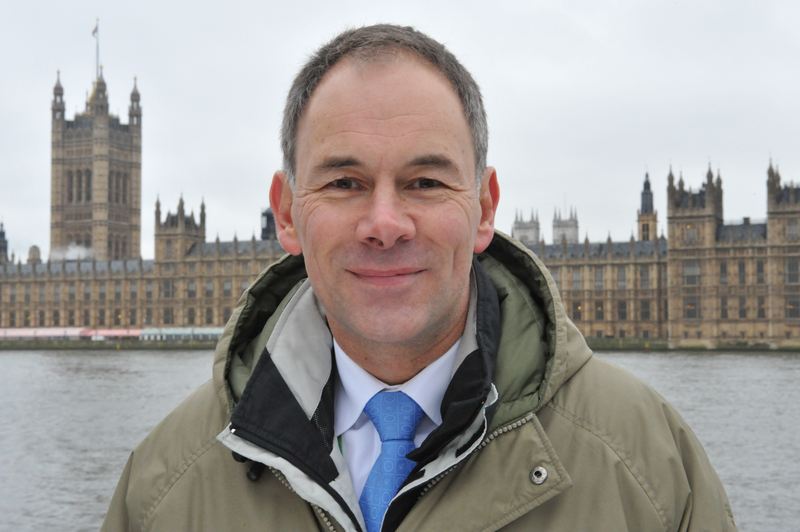 This is not to argue that we shouldn’t build wind turbines, but rather to highlight that with a population of 7-10 billion people all needing energy for a prosperous lifestyle, society may inadvertently engage in some degree of geoengineering (large-scale manipulation of an environmental process that affects the earth’s climate) simply to supply it. Even narrowing the broader climate issue to emissions, the problem remains pretty wicked. Inter-dependencies abound, such as when significant volumes of liquid fuels may be supplied by very large scale use of biomass or when efficiency drives an increase in energy use (as it has done for over 100 years), rather than the desired reduction in emissions. An approach to managing wicked problems (Tim Curtis, University of Northampton) first and foremost involves defining the problem very succinctly. This involves locking down the problem definition or developing a description of a related problem that you can solve, and declaring that to be the problem. Objective metrics by which to measure the solution’s success are also very important. In the field of climate change and the attempts by the Parties to the UNFCCC to resolve it, this is far from the course currently being taken. There is immense pressure to engage in sustainable development, end poverty, improve access to energy, promote renewable technologies, save forests, solve global equity issues and use energy more efficiently. Although these are all important goals, they are not sufficiently succinct and defined to enable a clear pathway to resolution, nor does solving them necessarily lead to restoration of a stable climate. The INDC based approach allows for almost any problem to be solved, so long as it can be loosely linked to the broad categories of mitigation and adaptation. The current global approach may well be adding to the wickedness rather than simplifying or even avoiding it. In climate change terms, this translates to emissions not falling as a result of current efforts, or even if they do fall a bit this has no measurable impact on the continuing rise in atmospheric carbon dioxide levels. But that is not to say we should give up, as the counter to this observation is that having defined a clear and related objective to the wicked problem that is being confronted, declare that there are just a few possible solutions and focus on selecting from among them. For me, that comes down to implementing a cost for emitting carbon dioxide through systems such as cap-and-trade or carbon taxation. 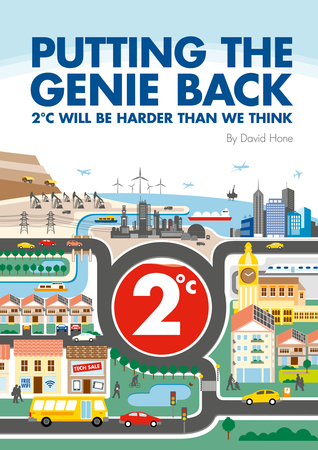 As such, I am about to release a second book in my Putting the Genie Back series, this one titled Why Carbon Pricing Matters. It will be available from mid-September but can be pre-ordered now.